The Image Comics/Skybound booth (#2729) at Comic-Con International will be a hub of signing activity, as nearly sixty comic book creators will sit down to meet and greet their fans at the San Diego event, taking place from July 18 through July 21. Just across the aisle, the Image Comics imprint Top Cow booth (#2629) will also be hosting writers and artists, and Top Cow President Matt Hawkins will be conducting portfolio review sessions for aspiring artists. Image’s Comic-Con signing roster includes Image partner and THE WALKING DEAD creator Robert Kirkman, SAGA co-creator/writer and Eisner nominee Brian K. Vaughan, HAPPY! creative team Grant Morrison and Darick Robertson, and three more Eisner nominees — Ed Brubaker (FATALE), Nick Pitarra (THE MANHATTAN PROJECTS), and Teddy Kristiansen (THE RE[AD] DIARY). Rick Remender, whose two new upcoming Image projects, BLACK SCIENCE and DEADLY CLASS, were announced at Image Expo at the beginning of the month, will also be sitting down for signings with members of those two titles’ creative teams. 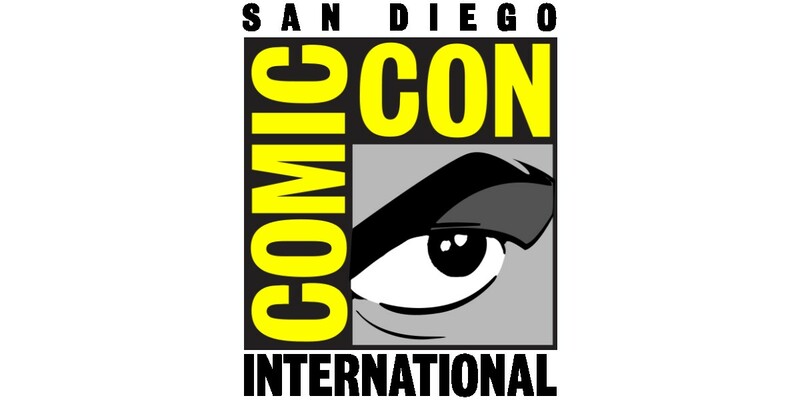 Three Image Comics founders will be signing — SAVAGE DRAGON creator Erik Larsen and Top Cow Productions CEO and founder Marc Silvestri (both of whom are current Image partners), and Whilce Portacio (NON-HUMANS). The full signing schedule for Image Comics, Skybound, and Top Cow follows. Please note that the schedule is subject to change and some signings, marked with an asterisk below, will be ticketed. Tickets for each day’s signing will be distributed at the Image Comics booth, beginning at the opening of each convention day. Robert Kirkman’s Thursday, Friday, Saturday, and Sunday signings will require a bracelet that Comic-Con will distribute in the Sail Pavilion High Profile ticket line, starting each day 9 at a.m.